And we build flooring Websites. Creating Your Space offers flooring retailers a complete suite of digital flooring solutions to get your brand EVERYWHERE consumers are online. We have the tools you need to get online, get found online and get sales! GET ONLINE with our custom websites that include product catalogs, room visualization tools, content and videos. We also help you GET FOUND and GET SALES with SEO and directories, Reviews and Reputation Management, Paid Search, Banner Advertising, Social Media, YouTube Advertising, Website Retargeting, Easy Email Marketing and Retail Lead Management CRM. 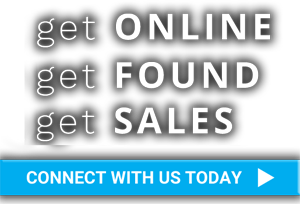 GET ONLINE, GET FOUND and GET SALES!